If you haven't joined a clan yet and live in the ACT - Gold is definitely your colour. I know the feeling. I am doing my best, but I don't have many points to allocate yet. I found several of your caches a couple of days ago. I usually cache alone for GA caches. I don't descend on them in a gang of blue . I think the caches I found belonged to Griffin. Griffin are going for gold this summer with the Summer Scavenger Series. Come on Griffin Clan, join in the fun, help us beat those clans that are less than gold and more like pooh blue, orange and green. 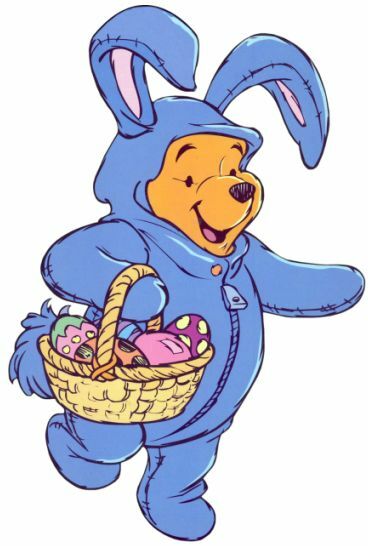 Isn't "Pooh Blue" a John Williamson song? Nice try, but that would be True Blue....which of course makes perfect sense....as Blue is the True colour of success. Feel free to join in a hang pooh on the other pooh clans. The shame, the shame. We are LAST! This is so humiliating. PLEASE come and join in the summer fun and help Griffin back to the GOLD place it so fully deserves. I am trying, but it is getting difficult since over the years I have found most available GCA caches around me that i could get to by public transport! Sorry, travelling and I have enough trouble finding the time to log and so haven't read what what this is all about. I am finding GA caches. 50 'real' ones this month so far. Do I need to do anything else for this hunt? Like register my finds eleswhere? Locationless will be your friend. This years game is specifically designed to allow for playing when you're out of physical geocaches by scavenging locationless geocaches. Yes you need to do things to claim.